Shades of rose color these inviting beachside sanctuaries fashioned with beautifully carved custom beds. Artisanal touches impart a sense of home with hand-woven Argentine bed throws, antique carpets and terracotta tiles. We went for the style & location, then stayed for the hospitality. 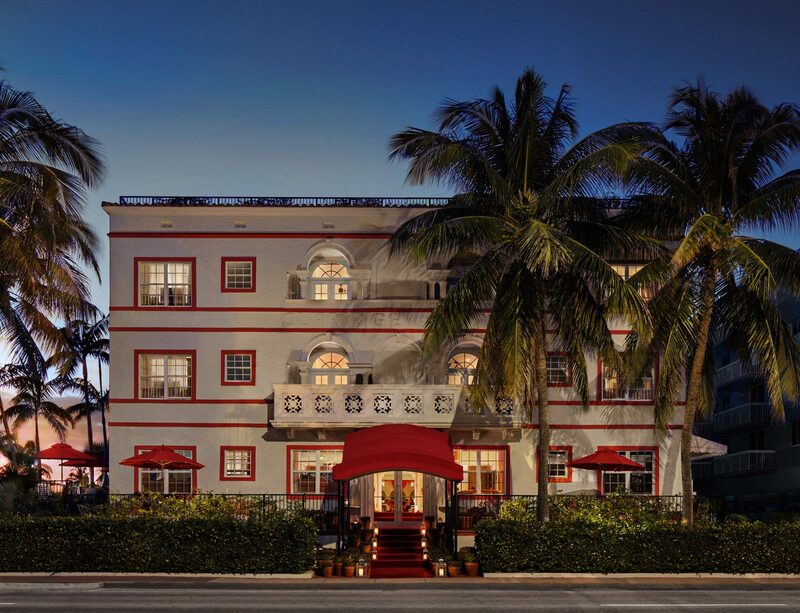 Casa Faena is a quaint, peaceful, charming hidden gem on Collins Ave. Away from the crowds (but not too far) and across from beach, this intimate hotel is perfect. We only spent the night but enjoyed our way stay immensely and cannot wait to return soon for a longer one. If you're considering staying here, do it without hesitation. 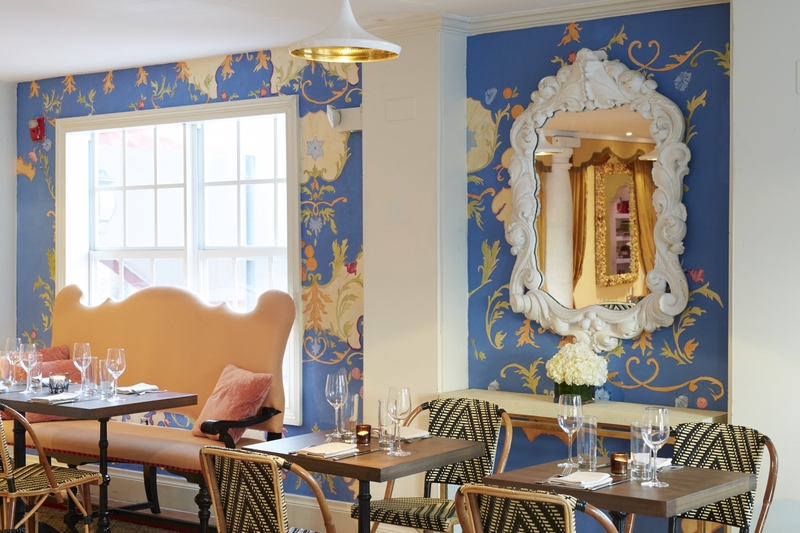 Its clean, eclectic, Spanish style makes it feel like you've been transported to the halcyon days of Miami or Havana.